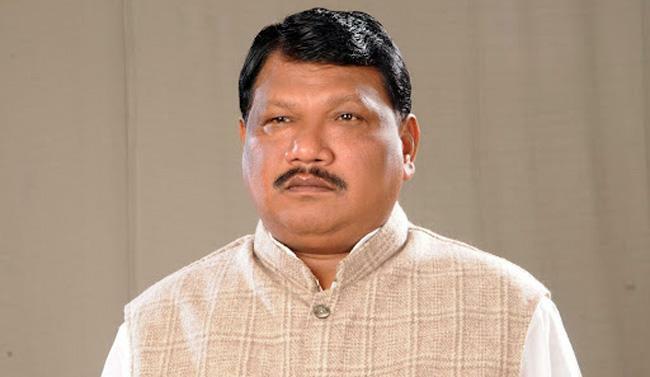 The Centre is waiting for a report from a special committee set up by the Union Home Ministry to study the demands of the Gorkhas and six other Assam-based communities for their inclusion in the Scheduled Tribes (ST)list, Union Tribal Affairs Minister Jual Oram said . "We are waiting for the report. It is in a premature stage but one thing for sure is that the Union government is studying the matter," Oram told reporters on the sidelines of an international seminar here. The Union Home ministry constituted the special committee headed by a Joint Secretary to look into the matter, he said,in the wake of demand for granting tribal status to Gorkhas getting louder. In Assam, six other communities have moved for their inclusion in the category sometime ago. The committee was given three months' time and the report is expected to be submitted by next month, Oram said. Darjeeling MP S Singh Ahluwalia had petitioned the Union Minister last month seeking the latter's examination of the demand of including Gorkhas in the ST category. Union Minister of State for Home Kiren Rijiju had said that granting of ST status to the six communities -- Moran, Muttock, Tai Ahom, Koch Rajbongshi, Sootea and Tea Tribes in Assam -- was a political promise of the BJP and the NDA government will ensure it. Meanwhile, Oram said that during his previous tenure as Tribal Affairs Minister, he had modified 270 tribal communities in the country. He said, "Ten communities were removed and 260 were ratified, their names were given corrected spellings and phonetical defect were also corrected."